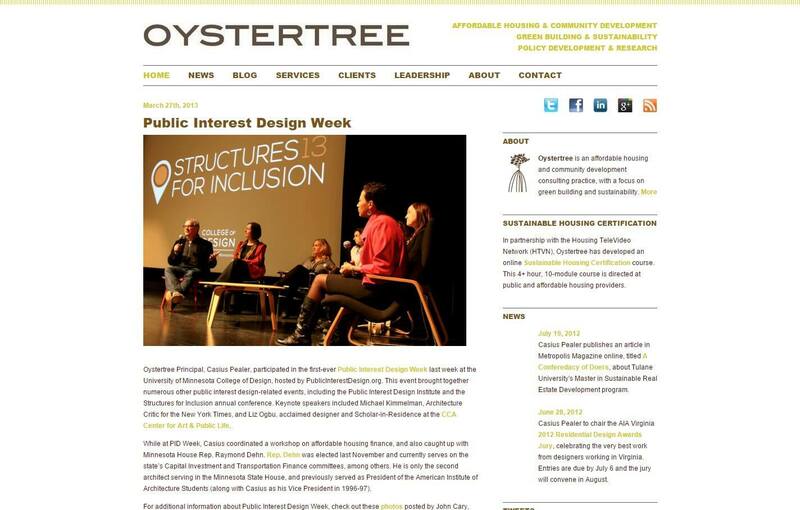 Oystertree Consulting is a Louisiana low-profit limited liability corporation (L3C), a new corporate designation designed for mission-driven entities. L3C companies can distribute annual profits just like a traditional LLC, but they have a dedicated charitable mission and so can also qualify for program-related investments (PRIs) from private foundations. In this regard, the L3C designation is similar to a community interest company (CIC) in the United Kingdom, and was designed specifically to support social entrepreneurship.